About Me — What's In Stock? Hello and Welcome to What’s In Stock? Originally a science student, I have studied sciences for the past few years. In my down-time however, I realized something was missing until I found investments. Over the years I self-taught myself portfolio and financial management using resources on the internet and from consulting with experts in the field. Through online competitions and investing my own money I depeened my passion for wealth management which culminated in the creation of What’s In Stock? and active management of my own portfolio. 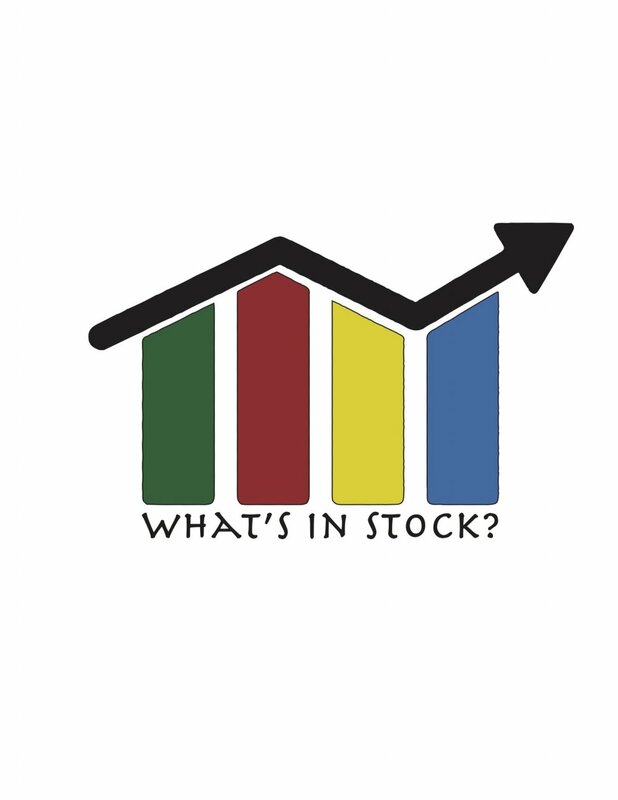 What’s in Stock? was created with the young professional in mind. I know starting out investing, it can be quite difficult to analyze all of the information out there so my goal is to provide you with that little bit of guidance that you need to get going. From week to week I will be looking at new improvements in the industry and different investment strategies and products that can help you with your financial goals... whatever they may be. Through simple tips and little bit of financial “savviness” it is easy to find quick ways to boost your income and jumpstart your financial future.